Welcome back, True Believers and Constant Readers, to the Templar Digital Team’s Pull-List of new comics. 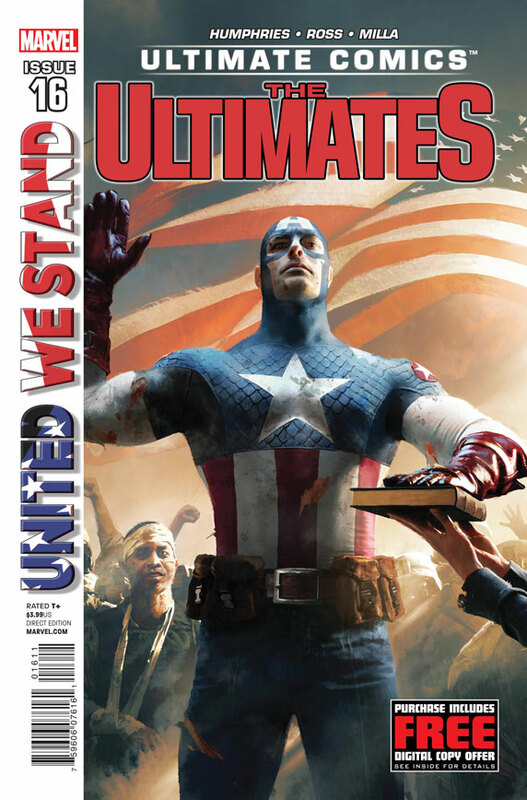 It’s a pretty big week, with Ultimate Captain America becoming President, a Punisher series drawing to a close, all-new DC origins continuing, and a whole lot more! 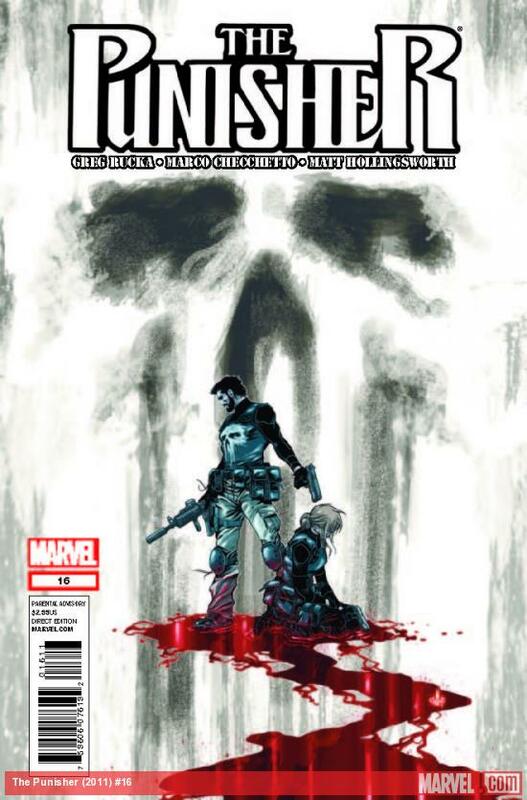 The Punisher #16: In this series climax we find Castle and Cole dealing with the consquences of last issue, and preparing for the WAR ZONE mini-series. 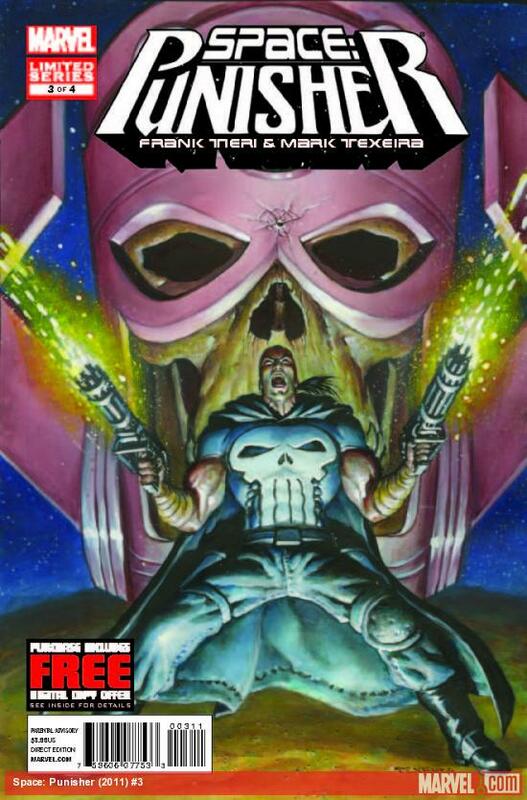 Space: Punisher #3: Punisher vs. The Avengers, in space…where no one can hear you die! 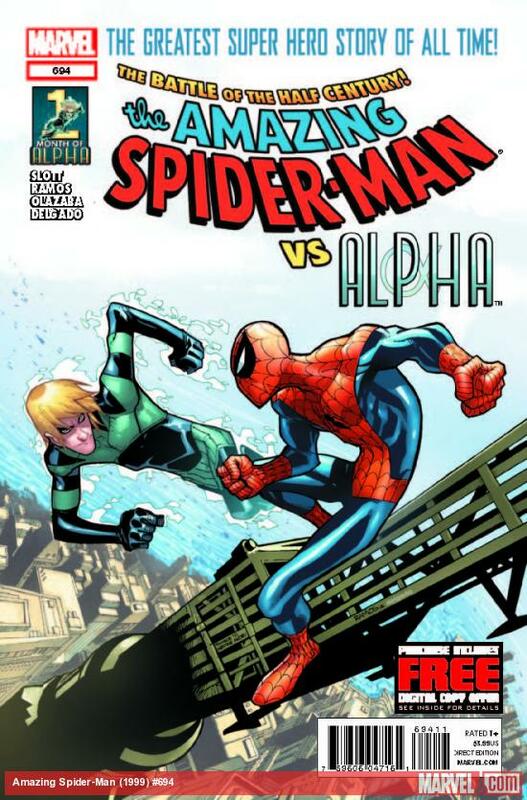 Amazing Spider-Man #694: Its Parker vs. his “protege,” Alpha. Can the kid learn to control his ego? Will it take tragedy for him to learn the lessons Spidey is trying to teach? 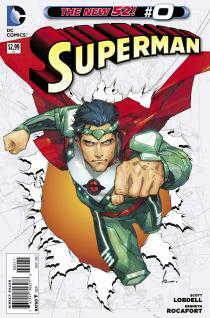 Journey Into Mystery #644: The World Tree burns. Asgardia and all the Nine Realms are torn by war. Thor is trapped. 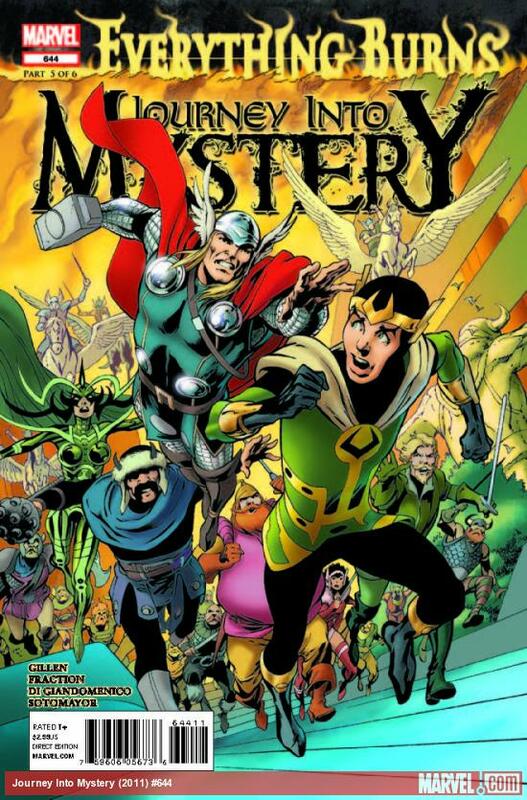 Loki is being hunted down. Surtr’s victory seems assured. Everything Burns, pt. 5! Superman #0: Welcome the new creative team of Scott Lobdell and Kenneth Rocafort as they take us back to the days when Jor-El learned the truth about Krypton’s imminent destruction! 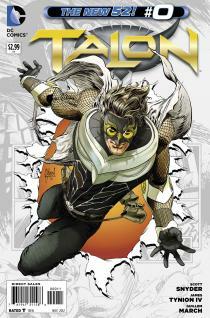 Talon #0: A new series featuring the Court of Owls’ unstoppable killing machine! • Meet Calvin Rose, the only Talon ever to escape the grasp of the Court of Owls. This former assassin just wants to live a normal life…but that’s impossible, since he’s being hunted by his former masters! 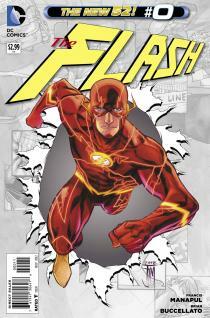 The Flash #0: At last, it’s the origin of The Flash! • The loss of his mother put Barry Allen on the road to becoming a hero, but only when he gains his powers will he understand her most important lesson. 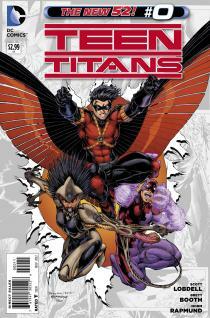 Teen Titans #0: Focusing on the origin of Tim Drake; how a would be Olympic star and computer genius went on to become Batman’s third Robin and The beginnings of Skitter and Bunker. 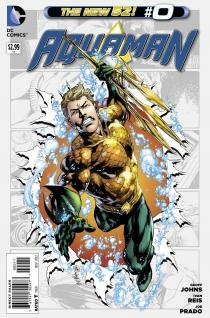 Aquaman #0: It’s the first appearance of Atlantis and Aquaman’s first encounter with Atlanteans! How will this story of Arthur’s past set the stage for his future? 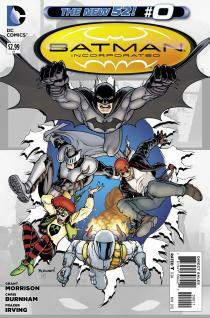 Batman, Incorporated #0: Batman, Incorporated wants you! Batman has a war to fight, but first he must recruit an army to combat the menace of Leviathan and See how The Dark Knight assembled his lieutenants! 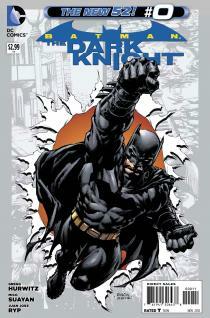 Batman The Dark Knight #0: Batman takes on the most important case of his career as a detective…who murdered his parents? Meet Joe Chill and explore the epic conspiracy to wipe out the Wayne family.